An Introduction to Sovereign Grace. These sermons cover the doctrine of Sovereign Grace from different aspects. The following are short video blogs covering various aspects of the doctrine of Sovereign Grace. 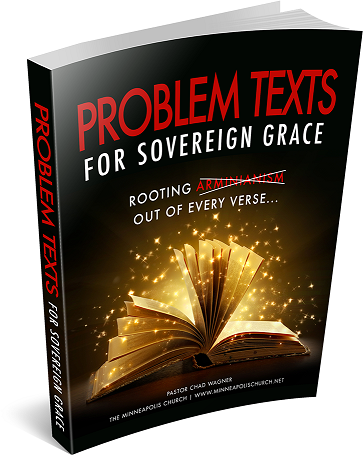 These essays cover the doctrine of Sovereign Grace from different aspects.